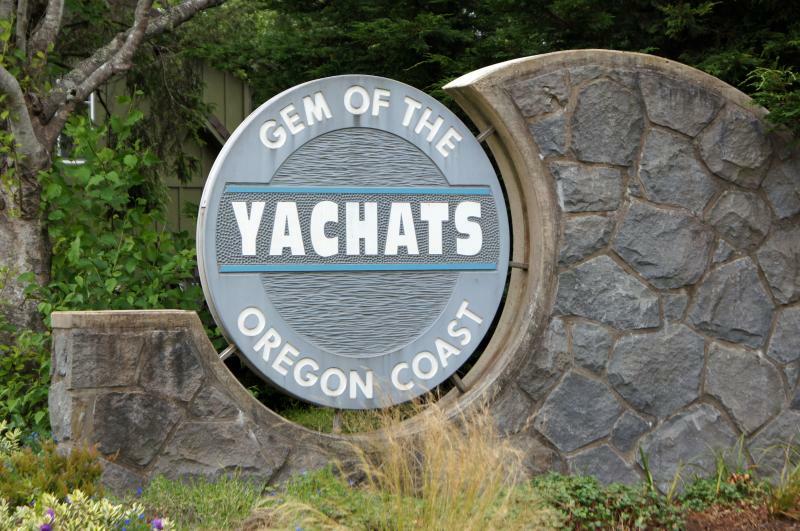 Yachats is called "Gem Of The Oregon Coast". In the spirit of this title, we want to be active "living stones", for the LORD and for you (See 1 Peter 2:5). In Jesus' words when asked where He dwelt, "come and see" if you think we live up to this high standard. Jesus is "the way, the truth and the life". He is the only access of knowing and serving the true and living God! Yachats is a small village town, and our church size is designed accordingly. Our office is not always open. But we do respond to messages left by serious callers. We look forward to hearing from you! The best way for you to reach us is of course to come to a Sunday Service. Copyright 2016 YACHATS BAPTIST CHURCH. All rights reserved.